Yes, stress can actually be good for you! Stress causes you to lose sleep. It causes you to worry excessively and takes your concentration away. Stress also causes you to eat more junk food and sweets! 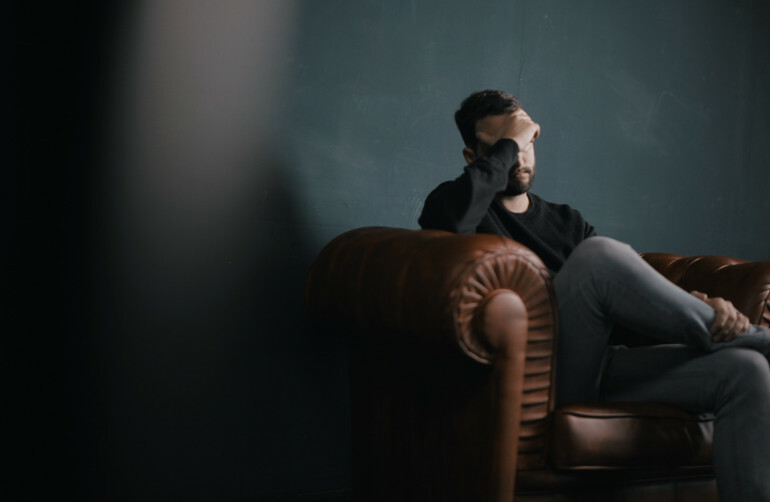 We’ve heard and read plenty about how stress can be detrimental to your health but did you know that some amount of stress can actually be beneficial? That’s right – in order to survive and be good at something, you need some amount of stress in your life. After all, stress helps animals adapt and survive, and it shouldn’t be any different for us in the rat race. Science backs this up too – a research from the University of California-Berkeley studied stem cells in the brains of rats exposed to significant but brief periods of stress (acute stress). This actually caused the rats to generate new cells with better alertness, learning and memory capability. Now in human context, when you are exposed to short bursts of stress (like trying to complete that do-or-die deadline), you’re training your brain to be more alert, which in turn improves your performance and problem-solving skills as you are more focused. Ever noticed how you are more creative and driven when faced with acute stress? A study at UC San Francisco supports this – that quick and immediate stress you experience helps to keep our brains healthy and strong, which will allow us to perform better when under pressure. Essentially, acute stress enhances your motivation to do better. It’s natural – when under pressure, most people want to prove that they can do it hence stress kickstarts your engine to go, go, go. It’s a fight or flight response, and acute stress is likely to make you fight and do your best. What kind of stress makes you flight? Think chronic stress, the kind that lingers on without showing any sign of resolution or being solved. Defined by the American Psychological Association as “the physiological or psychological response to a prolonged internal or external stressful event” (like an unresolved issue at work, or a boss or colleague that’s making life difficult for you), chronic stress is what causes you to eat unhealthily, have disturbed sleep, skin problems, lethargy and the likelihood of diseases like a heart attack. The other thing work stress is good for? Creating a bond between you and your colleagues, which is essential for a great working relationship. When you and your teammates are experiencing the same kind of stress from trying to complete a project, you create this social connection where you support each other instead of feeling alone and isolated. So you form a positive experience from the negative stress and in the end, come out of it understanding each other better and lending more support in time of need. So now you know some stress is good for you but do you know how to balance and manage it well? Here are some ideas. Push yourself out of your comfort zone to try new things and take on new responsibilities. The learning experience in the beginning will be stressful but you will emerge at the end with new skills and knowledge, and it will push you to want to do more and bigger things. Yes, stress is good but that doesn’t mean you need to experience it all at the same time! Small amounts of stress is good so take on one big project at a time to be able to focus on it and give your 101%. Taking on more will only cause you to lose focus and feel like you’re pulled in many different directions, which is an extremely stressful situation that can lead to work burnout. It’s easy to keep going when it’s crunch time but don’t neglect your health either. When in stressful situations, your immune system can be compromised, especially if you are spending late nights working. Sure, stress is great for performance but if you fall sick while trying to complete the task, no amount of stress is worth it.